Welcome to The Havens of Abbeville. We have an optimized screen reader version of this site available. 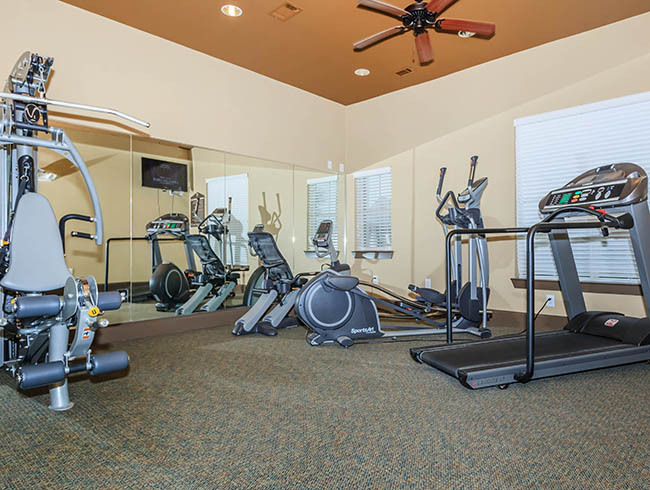 Finding pet-friendly, senior apartment home living in picturesque Abbeville, Louisiana has never been easier! The Havens of Abbeville is conveniently located near Hwy 14 in Vermilion Parish, which gives you easy access to great shopping, restaurants, and entertainment venues. Whether you’re enjoying the city’s many scheduled attractions or taking a downtown walking tour, let The Havens of Abbeville be your stepping stone to fun and excitement. 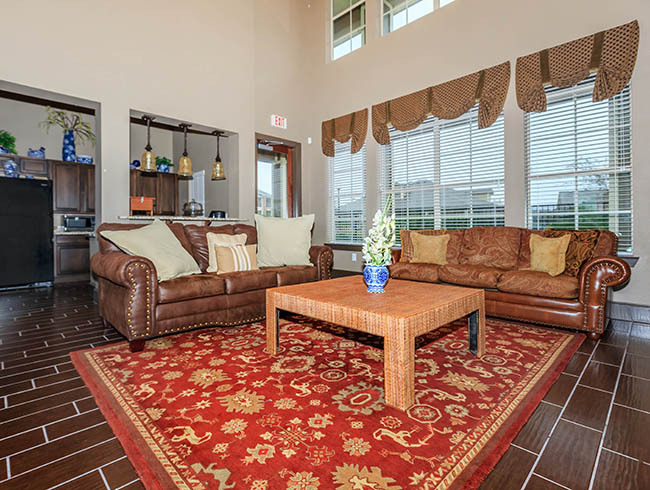 Our spacious and inviting apartment homes were beautifully designed for modern living. With numerous floor plans from which to choose, you’ll find one that embraces the needs of your household. 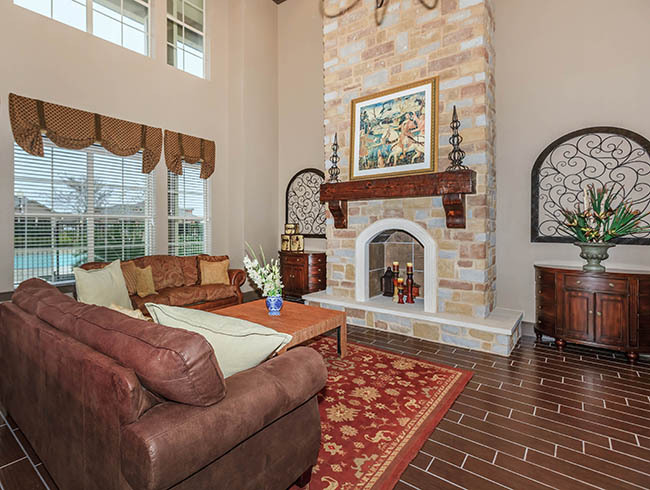 Enjoy all of the amenities of designer living at The Havens of Abbeville. 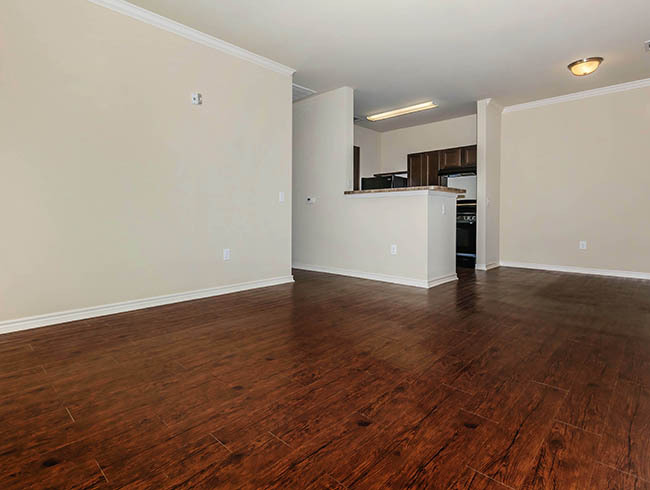 Our apartments feature faux granite countertops, energy star-rated appliances, faux wood flooring, window blinds, private patio or balcony, washer and dryer, and so much more! Exceptional apartment home living doesn’t end when you step out your front door. 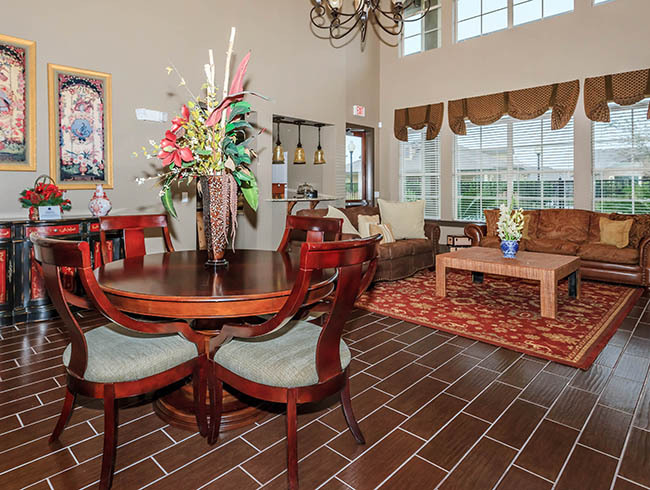 Our beautiful, gated community has been crafted with you in mind. We proudly feature a sparkling swimming pool with sun deck, fitness center, clubhouse, business center and more. Our commitment to your comfort and quality of life is paramount. Reach out to schedule a personal tour and open the door to an exciting standard in apartment living at The Havens of Abbeville.